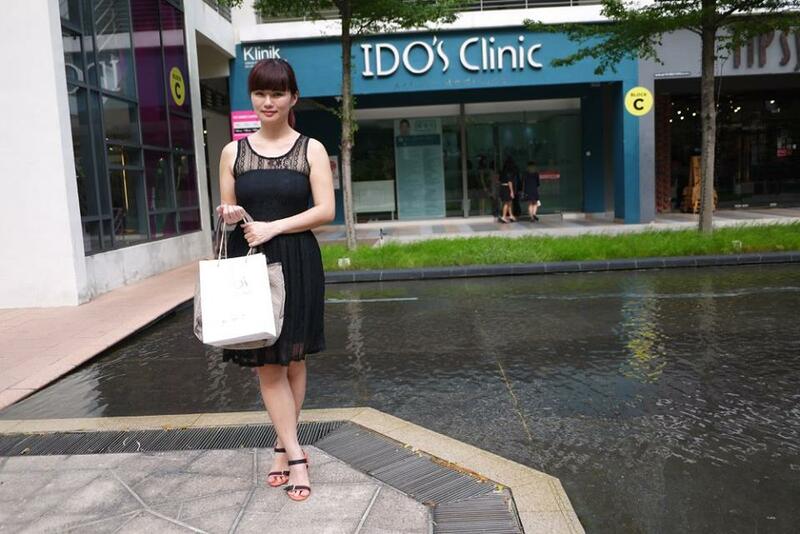 I finally paid my visit to ido's clinic at Setia Walk, Puchong last few weeks ago. 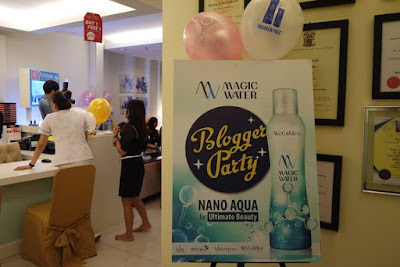 They had held a few blogger parties previously but I always can’t make it. 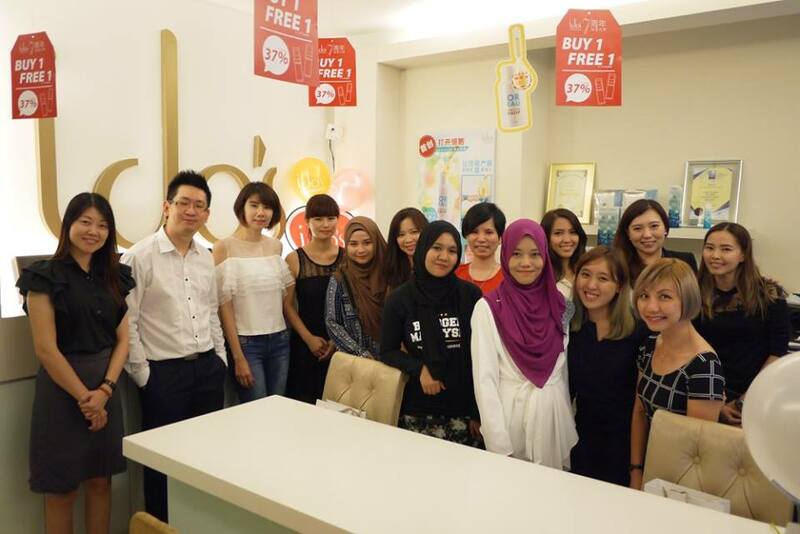 But this time thanks to God the timing is suitable me, the blogger party was fall on my off day, yay! 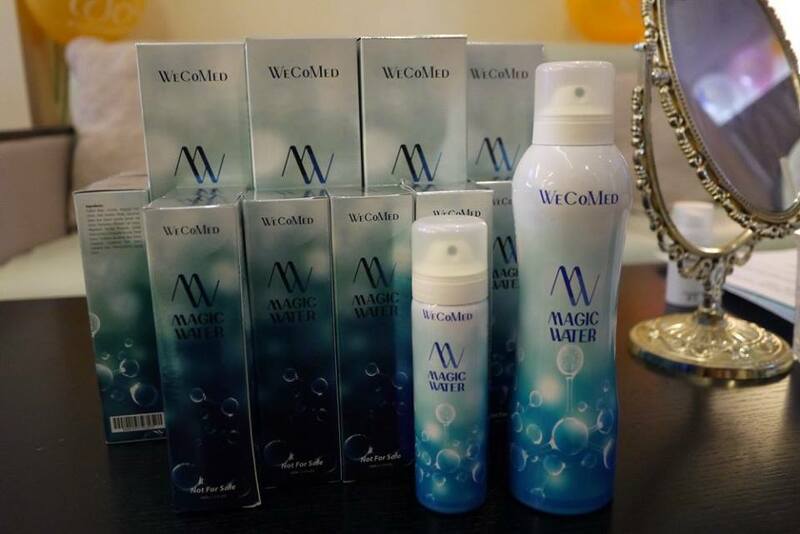 I was anticipated to attend their launch of another significant product - Magic Water. 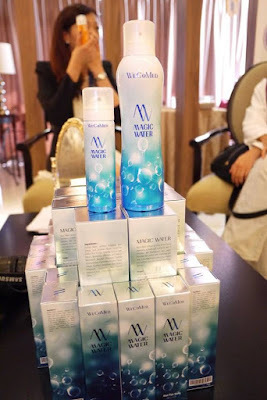 First of all, I find the name itself is very interesting, what is Magic Water? According to ido's clinic, Magic Water is Nano Aqua that let us achieve ultimate beauty. It is water moleculer of nanosize that freely penetrates through cell membrane which stimulate the opening or cell channels, thus, increase the absorption of nutrients. Free from Paraben, SLS, artificial colourings and fragrances, and contains Natural botanical enzymes and nano-peptides and hence it is edible too though it’s not recommended to consume lar. Magic Water is suitable for our extremely warm weather here. It has multiple functions like Oil and acne control, Brightening and reduction of pigmentations, Anti-aging & lifting, Powerful anti-inflammatory and anti-oxidants, Improve skin Immunity, Superb absorption. 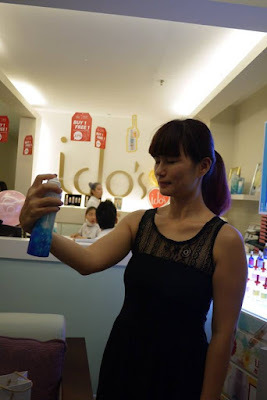 Not only that, we could also prevent UV light under sun and moisturize is very important to us in order to avoid our skin get sunburn caused by exposure to the sun. Verdict: The blue and white packaging is cute and easy to use, just hold the bottle about five or six inches away from your skin and spritz. My skin feel soothed and calm immediately after it. It also helps to hydrates my dry skin returning to the office after lunch. 3. Use Magic Water helping for oil control when the skin turns more oily in the afternoon,. I've heard IDOS before! Is this product something like Evian water? Thanks for recommending the magic water. have not heard of it previously but definitely need some magic to survive in this weather! !